The location of all our apartments permits quick and easy access to the mountains, not to mention a fantastic, immersive view. 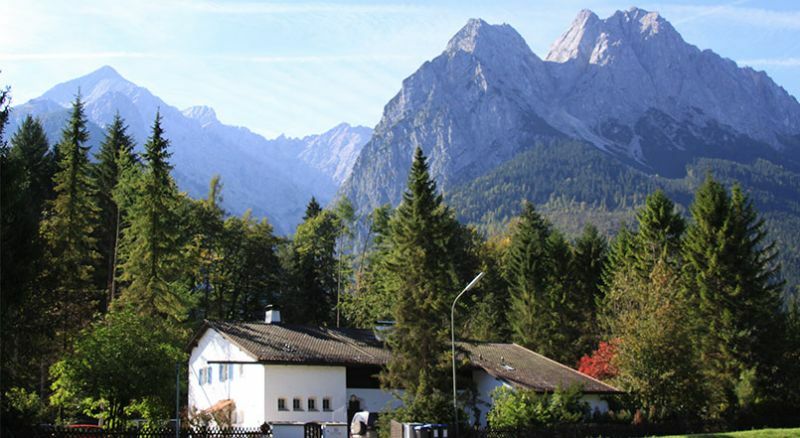 We rent various apartments in three different locations throughout the Werdenfelser Land region: in Grainau, Mittenwald and Garmisch Partenkirchen. Every one of them has been tastefully furnished to underline the cosy character of the local culture. We rent various apartments in this picturesque, typical Bavarian town at the foot of the Zugspitze. 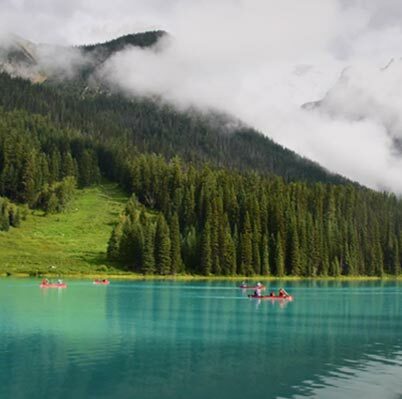 Hikes and other excursion made easy. 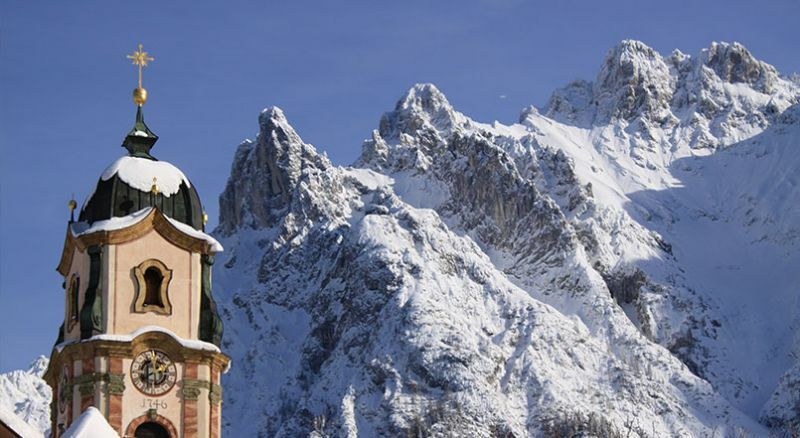 Renown for its clean air, Mittenwald has lots to offer. The colorfully painted houses and its world famous violin factory complement an eclectic mix of the traditional and cultural. ...used to be two separate towns, Garmisch and Partenkirchen that were united in 1935. 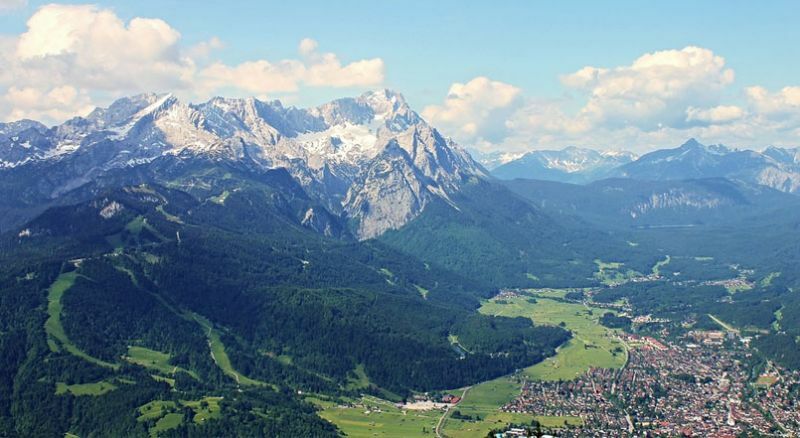 The town is know for its close proximity to the Zugspitze, Germany's highest peak. 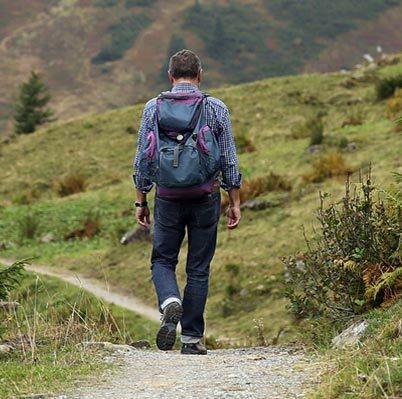 There is lots to explore around Grainau, Garmisch and Mittenwald, be it as a family, with friends, as a couple or even if one is looking for some alone time. 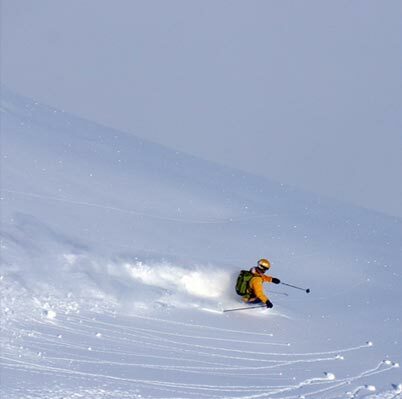 In winter it is the ideal location from which to start skiing and snowboarding adventures, but also caters to those who prefer sledding and cross country skiing. 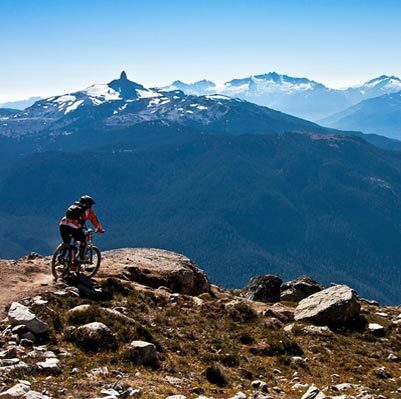 Summer is dedicated to hikers and mountaineers as well as to mountain bike enthusiasts. Please feel free to get in touch with us with questions. We will gladly respond and hope to see you soon in one of our apartments.